Home Tags Posts tagged with "delphi"
Today at night (30.09.12) after 1am someone stole bike right from under my apartment. Back wheel and frame was lock together so nobody could ride it. It was stolen in Delphi area which i searched carefully in case it’s some kind of sick prank. 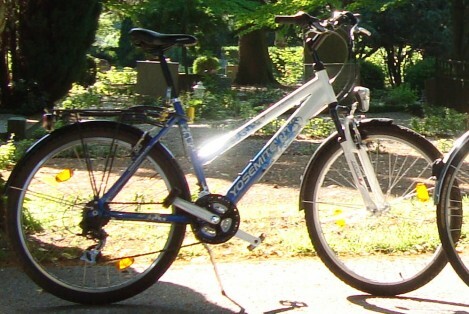 I reported case to police but, please, if you will see this bike somewhere, contact me.